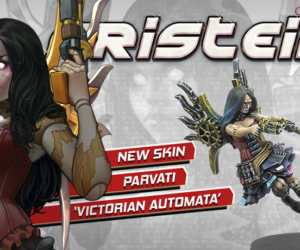 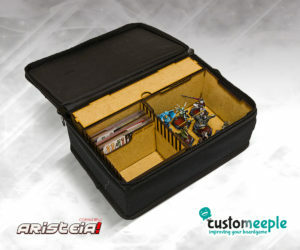 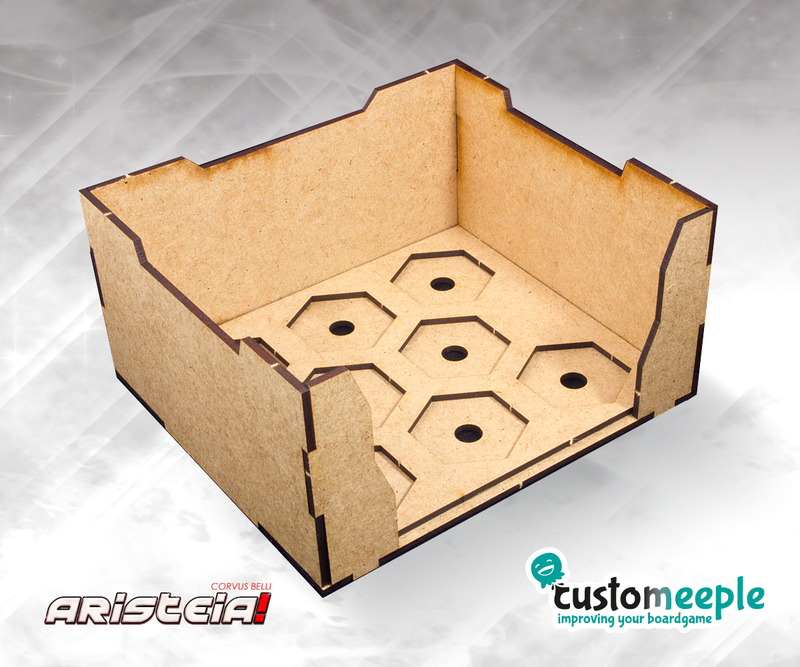 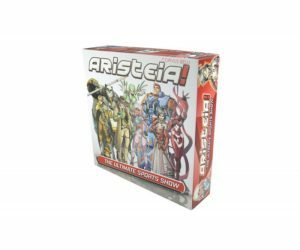 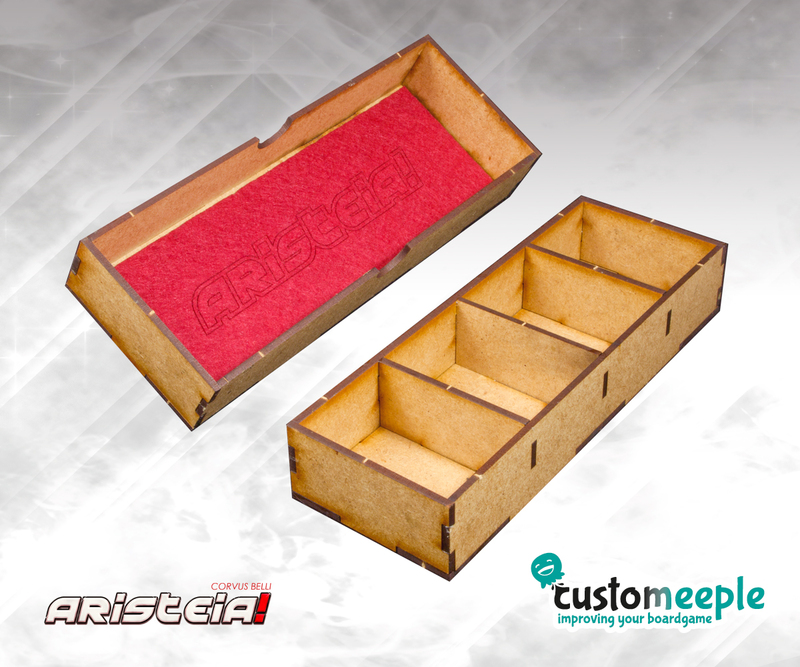 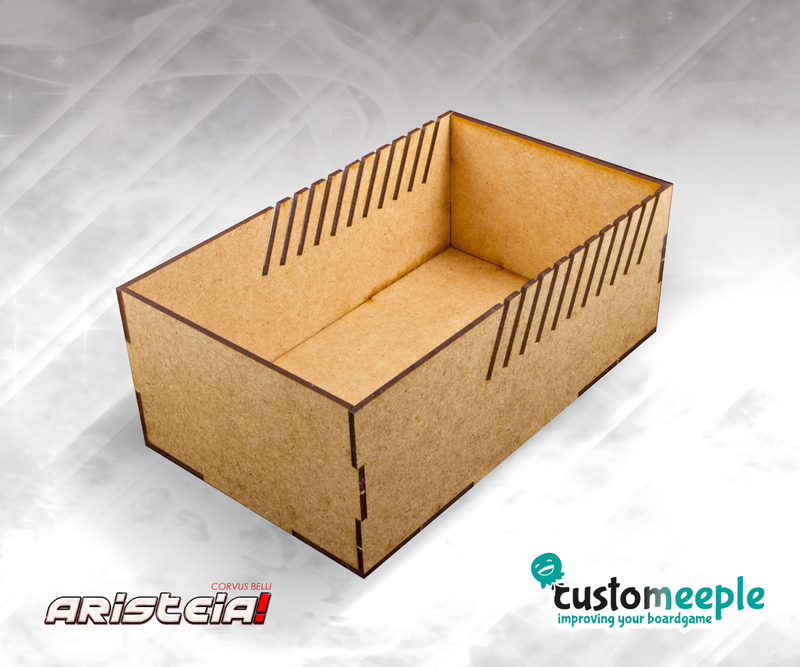 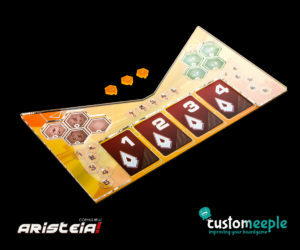 SKU: ARI00440IN Categories: Aristeia!, Aristeia!, Customeeple, SCI-FI Tag: Aristeia! 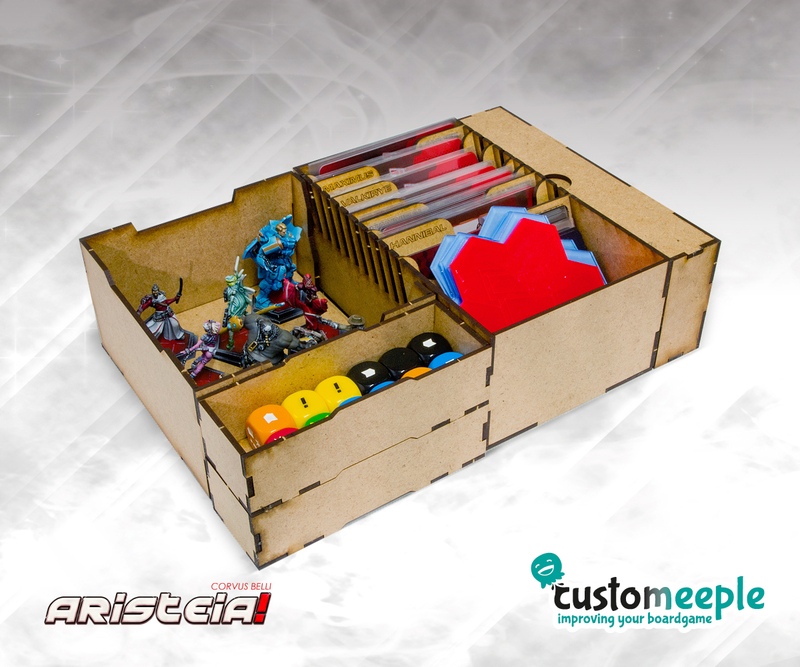 Note: The product is sold not assembled and painted. 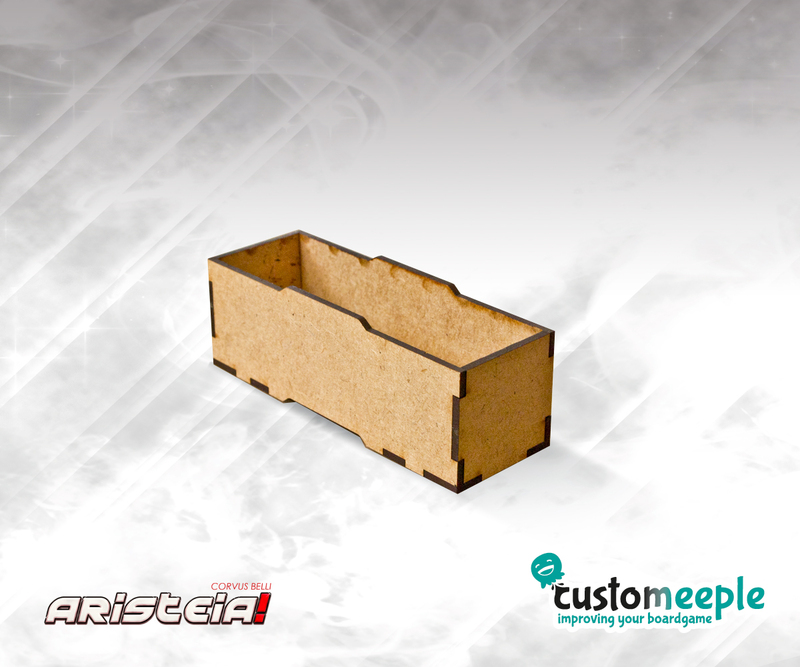 You will need to glue it. 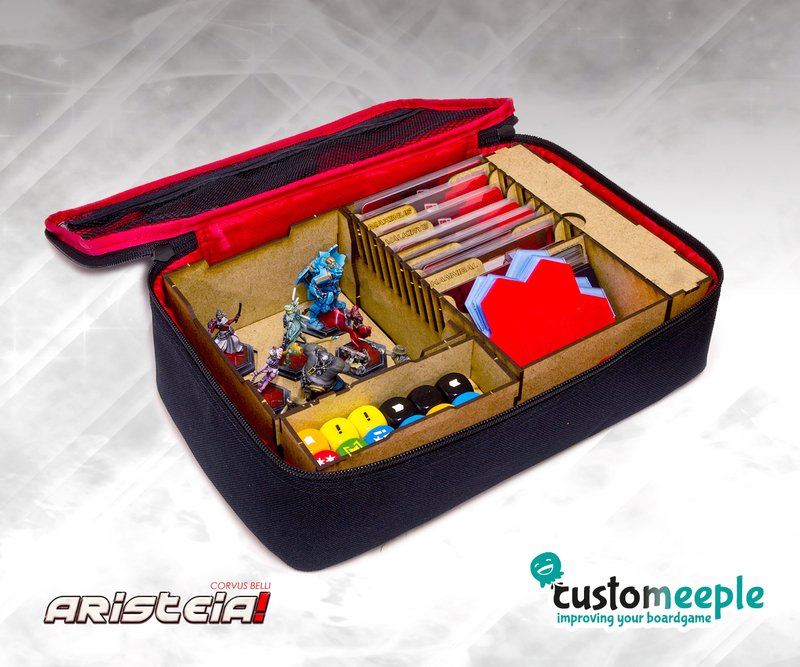 Bag and minis not included.